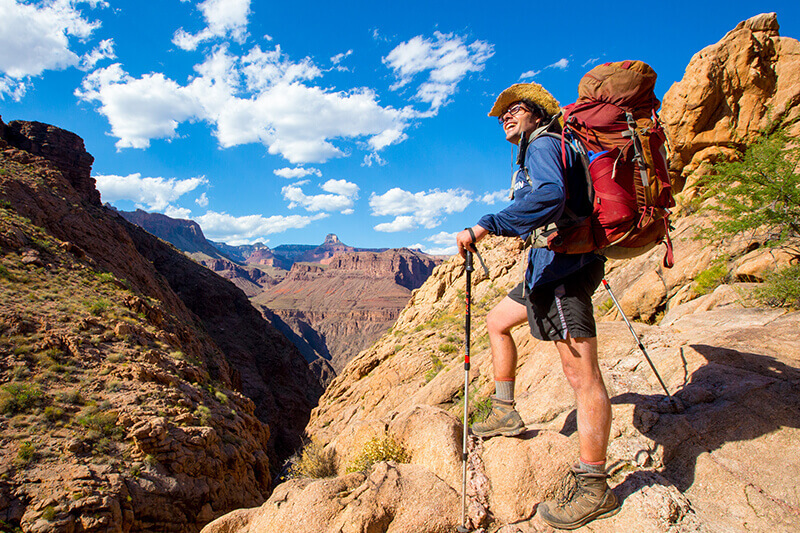 Hiking in or out of the Canyon with us? Don’t worry — you’ve got a friend! Mike Campbell with Canyonology Treks.